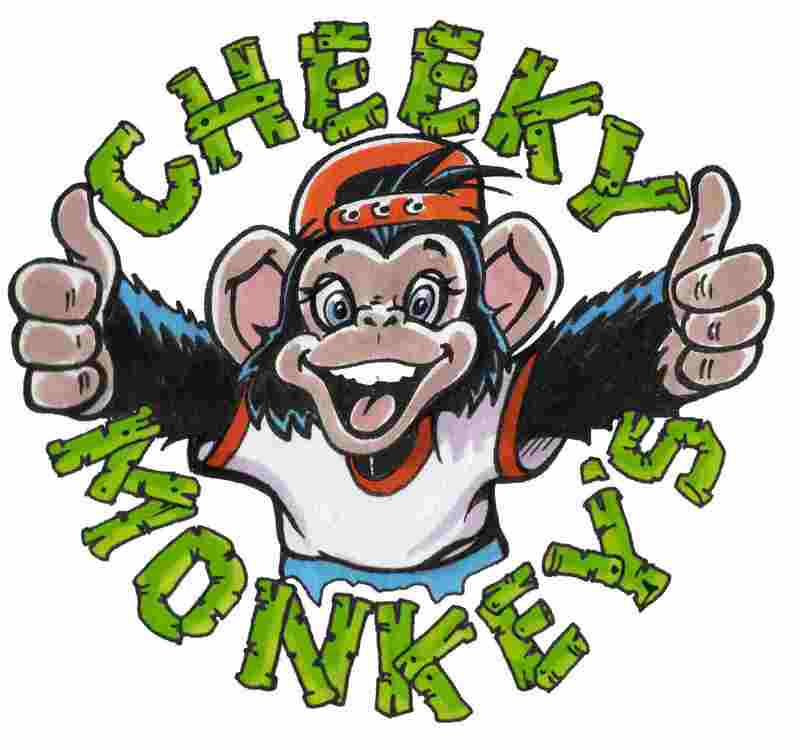 Cheeky Monkeys is a great place to take the kids for some excitement or a family day out. This fantastic play centre has everything from sports areas, soft play frames, ball pools tamolining, and a car track. This fun and energetic place is open all day and so for just four pound your child can have a great day of fun - and with every child, the price gets cheaper. Cheeky Monkeys is also a great place to meet other parents who have children that are a similar age to your own. It has a lovely cafe that will have something to suite everyone's tastes and requirements and is obviously baby and toddler friendly. There are plenty of magazines, books and friendly people to engage with whilst your children are having fun. On the other hand you could join in with them. There are also lots of special events that happen at Cheeky Monkeys to make it as exciting as possible. You can arrange parties for birthdays, Halloween, Christmas and many more. However there are parent and toddler sessions, children's entertainers and clubs for all ages. And as a bonus, parking is free. Why not get yourself down to cheeky monkeys with your family and see what fun and laughter you could get up to?